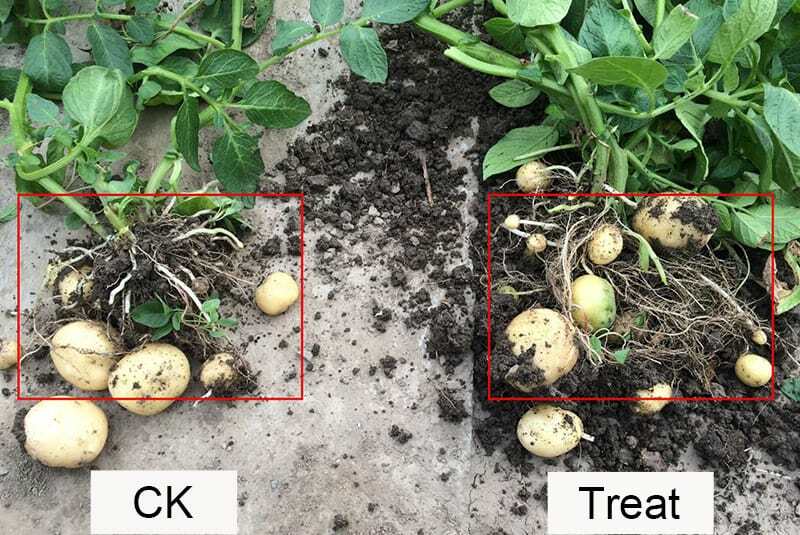 Potatoes plants treated with Dora Enhancer Bio are higher than the control field ,with stronger and thicker leaves. Potatoes plants treated with Dora Enhancer Bio have stronger root systerm,more fibril and more potatoes than the control field. 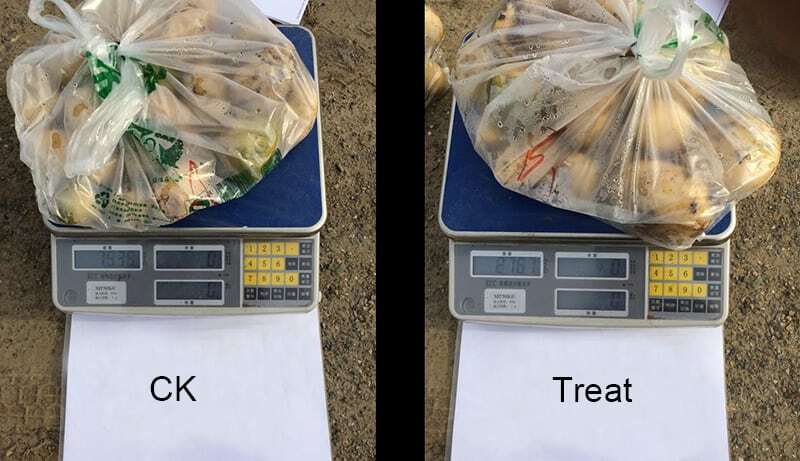 Potatoes plants treated with Dora Enhancer Bio have more divarication, more potatoes and stem is more stronger than the control field. 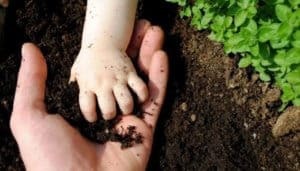 After using Dora Enhancer Bio, potatoes can increase yield by more than 20% ,enhance the economic value of potato greatly. 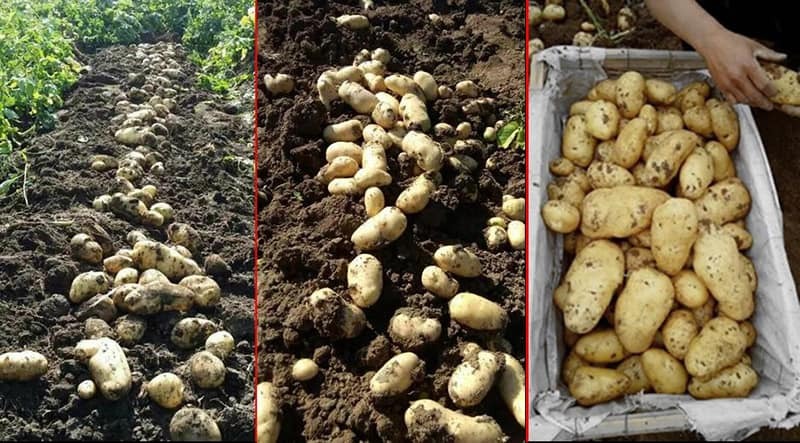 Dora Enhancer Bio products have great effects on potato,it can promote the growth above and below the ground,and finally increase the yield, improve the quality.